Community Safety Team "Lifejacket Clinic"
67% of local lifejackets would not work if needed! 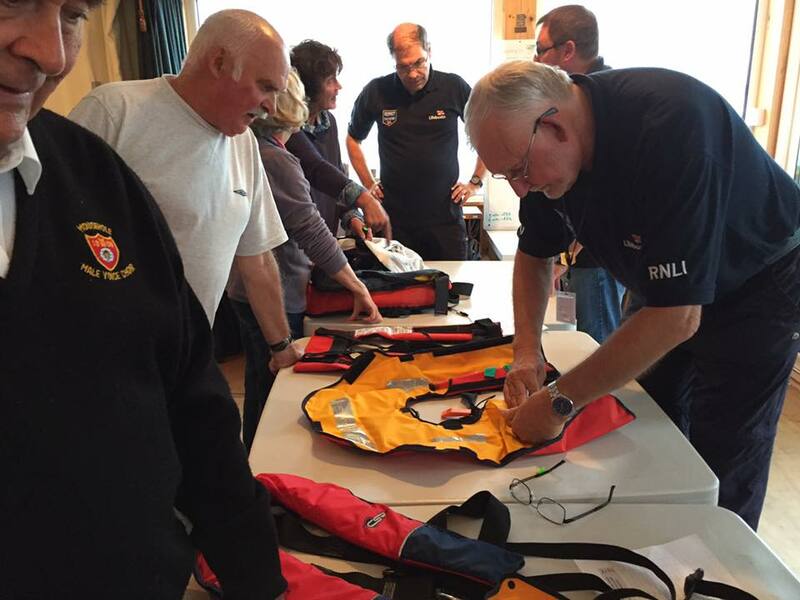 On Saturday 17th September the RNLI Penlee Community Safety Team with the support of the Falmouth Team ran our first ever "Lifejacket Clinic". The evening was hosted by Penzance Sailing Club and attracted a large crowd of boat users from across the community. 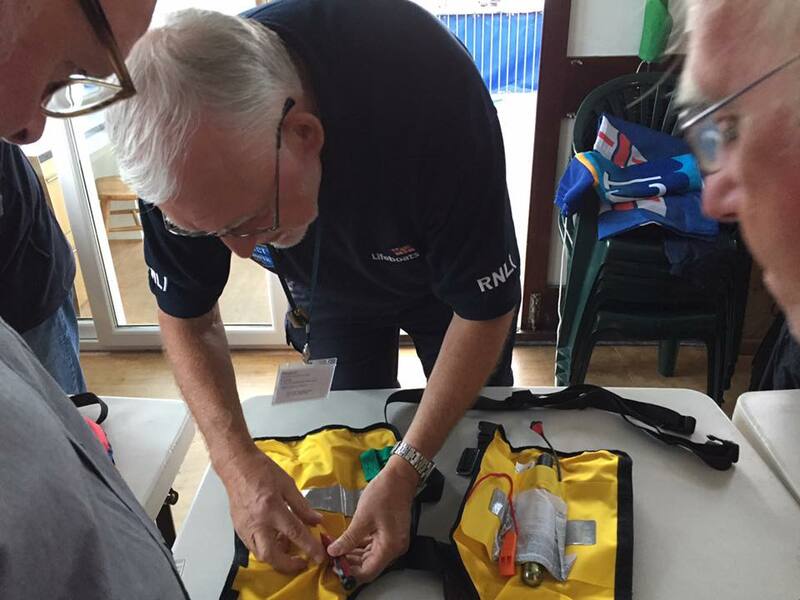 The team offered advice and information on how to fit and look after lifejackets, as well as inspecting the lifejackets that were brought along. Of the 42 lifejackets inspected 28 failed. That is to stay they would probably not have worked if needed - that is a shocking 67% failure rate! This is not unusual across the country and we strongly recommend that people have their lifejackets serviced every year. If you could not make this event, we will be holding more in the future - watch this space.